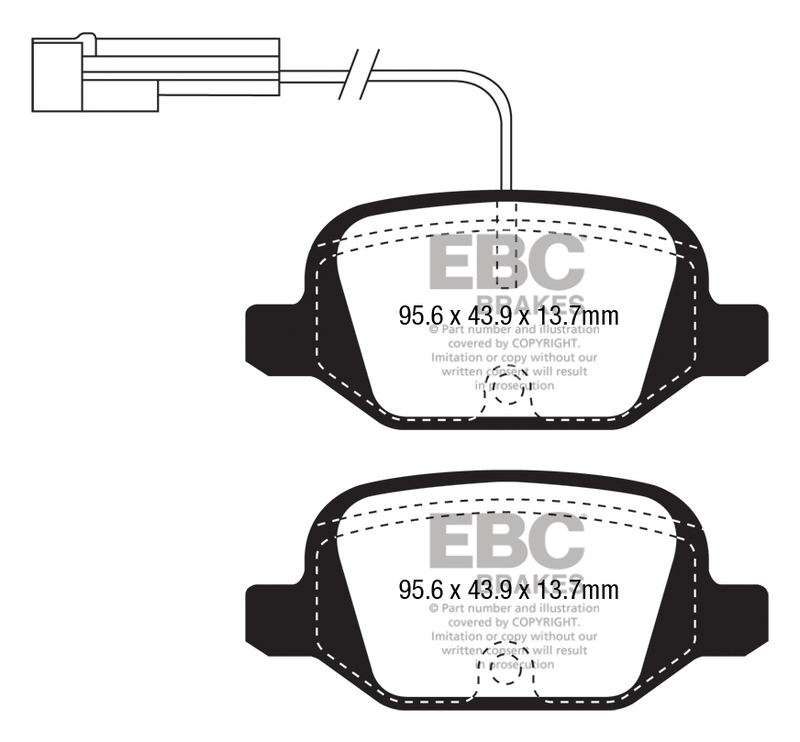 Why Choose EBC Brake Lines? 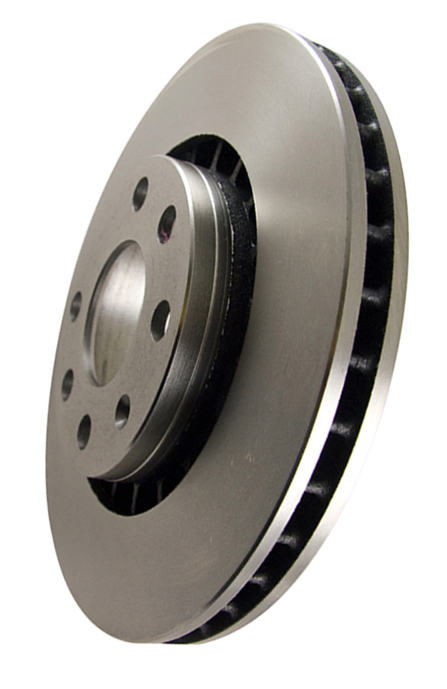 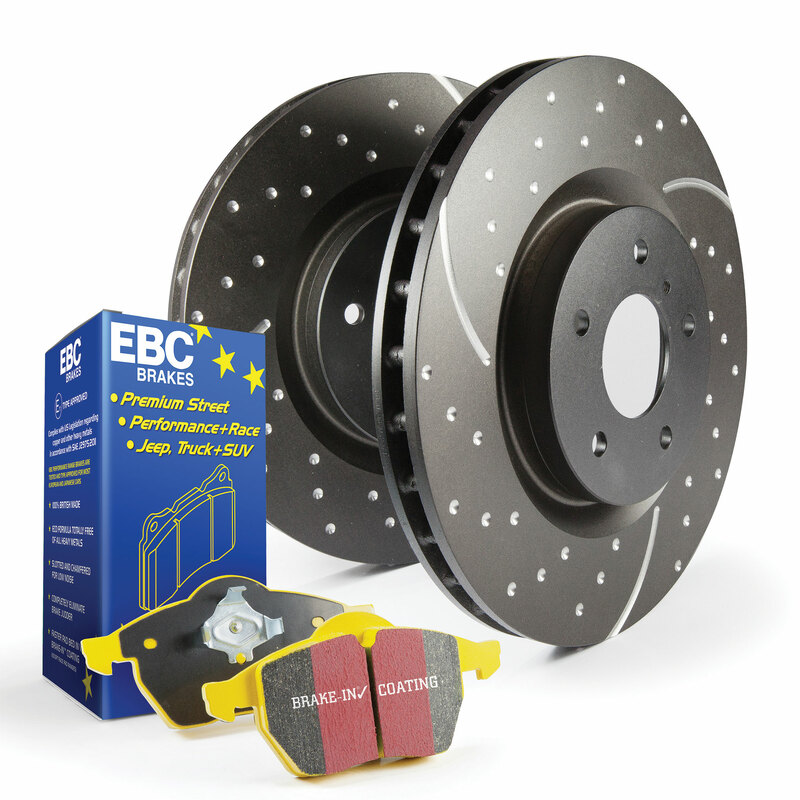 Looking to improve your brake feel and modulation? 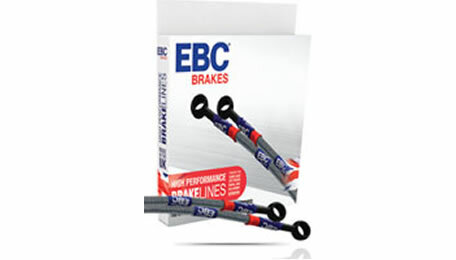 EBC’s high performance Brake Hoses are the perfect solution. 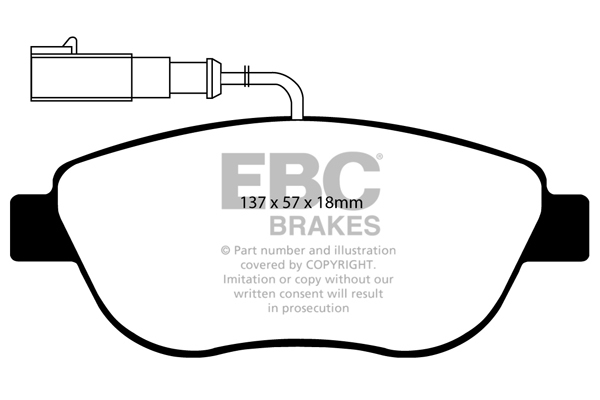 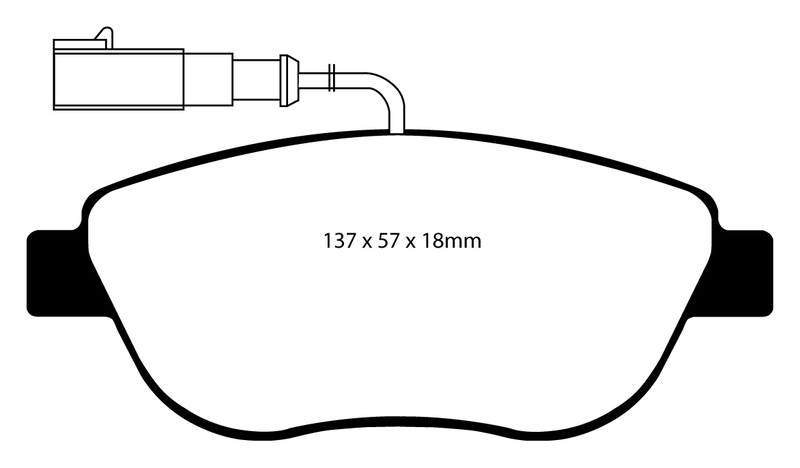 All of our brake lines are direct replacements of the original so fitting the hoses is very easy with identical routing as the original rubber hoses. Every individual line is 100% pressure tested after assembly and is guaranteed to give you a firmer feel meaning you can brake later and harder. 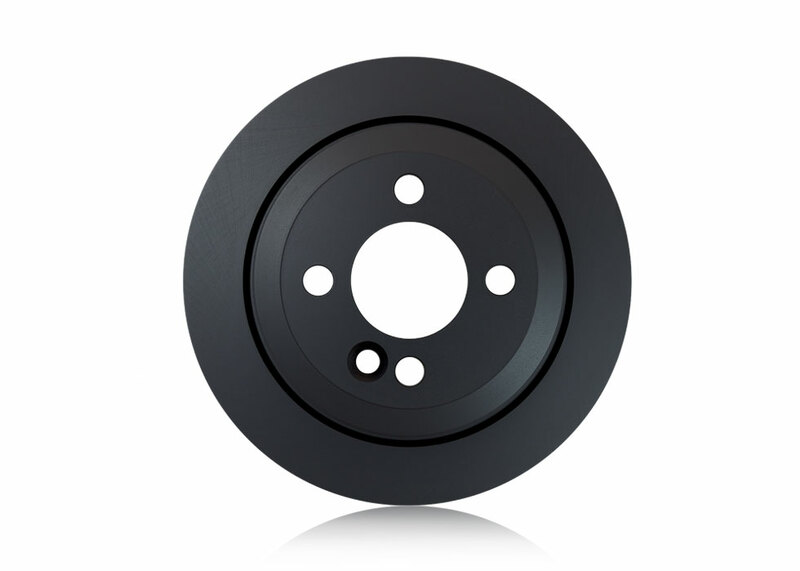 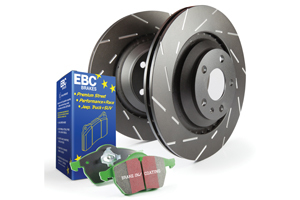 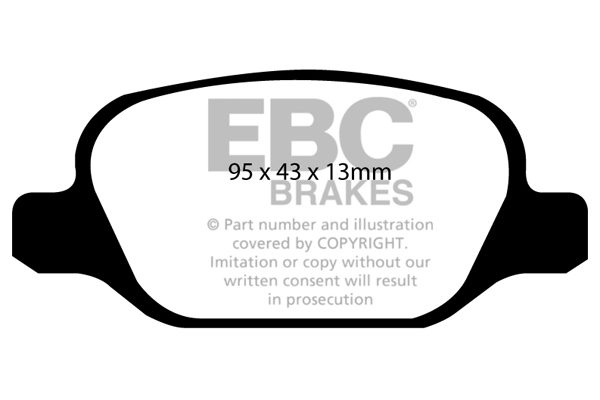 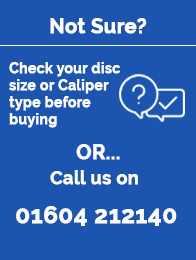 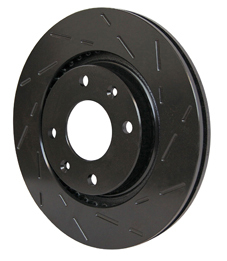 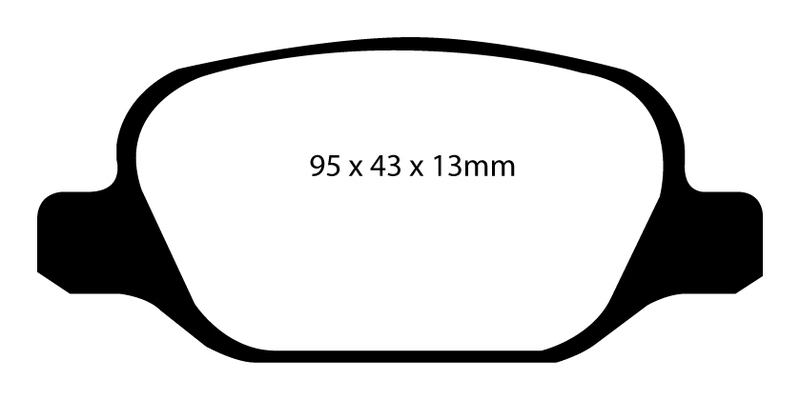 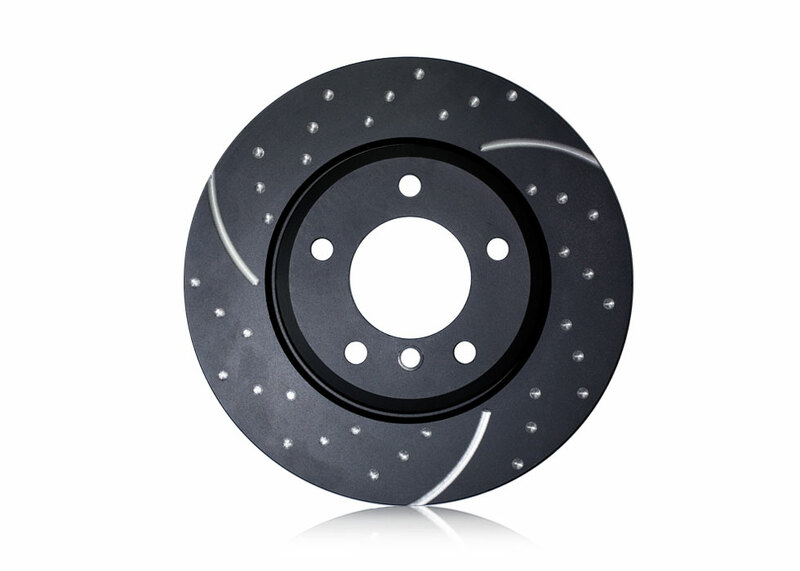 Completely Manufactured in the UK, EBC provides high performance with high quality, assuring that there is no need to look any further for the perfect upgrade to your brakes.